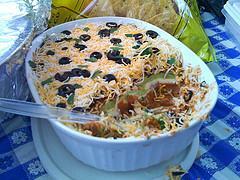 Description: This is a recipe I altered slightly when my girls were home on college break. They tend to complain they always put weight on when they are home because I have all the good food! Ha! I wasn't worried about their weight but wanted them to enjoy what they were eating. Once I explained why they didn't have to feel guilty, they shared the recipe with their roommates! 16 oz Plain Greek yogurt - higher the protein the better! Instructions: Mix yogurt, brown sugar and extract together. Let sit about five minutes for the sugar to begin to dissolve and mix again. For a dessert idea, fill the small graham cracker pie crusts with diced fresh fruit. Top generously with dip. Other extracts may be tasty for your family. Mine prefers this one! 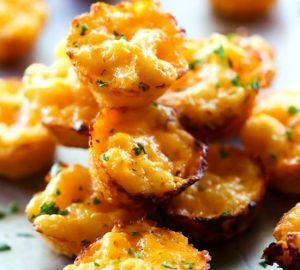 Tasty and simple finger food perfect for an appetizer that kids will also love. 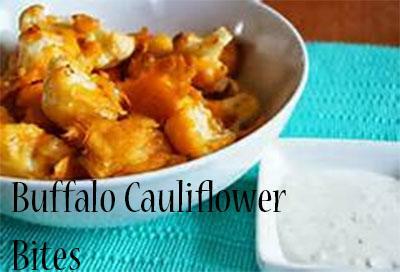 this lowfat recipe is easy and delish! A healthy twist on hot wings!